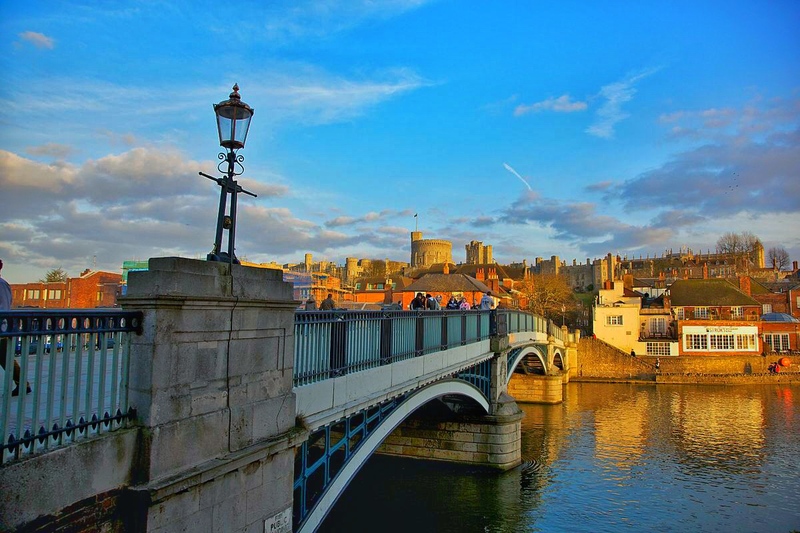 Windsor is a stunning town, situated on the River Thames, 20 miles or so west of London. It is the home of Legoland UK and the world famous royal residence, Windsor Castle, originally built by William the Conqueror in the 11th Century. In July 2017, it also was one of the locations that welcomed the new Apple Distinguished Educator (ADE) class of 2017 and I was lucky enough to attend as Alumni. 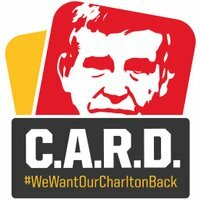 They were a brilliant few days, and I’d like to share five things that I took away from a remarkable experience. With all the negativity surrounding Ofsted, SATs, teachers pay, teacher recruitment etc. it is easy to forget what an amazing job teaching actually is and what a brilliant job teachers do. At ADE2017, all attendees were provided with ample opportunities to hear stories from classrooms across the world, demonstrating the wonderful work that takes place on a daily basis. From showcases to informal conversations, it was inspiring to hear so many marvellous projects taking place, orchestrated by a brilliant team of educators. 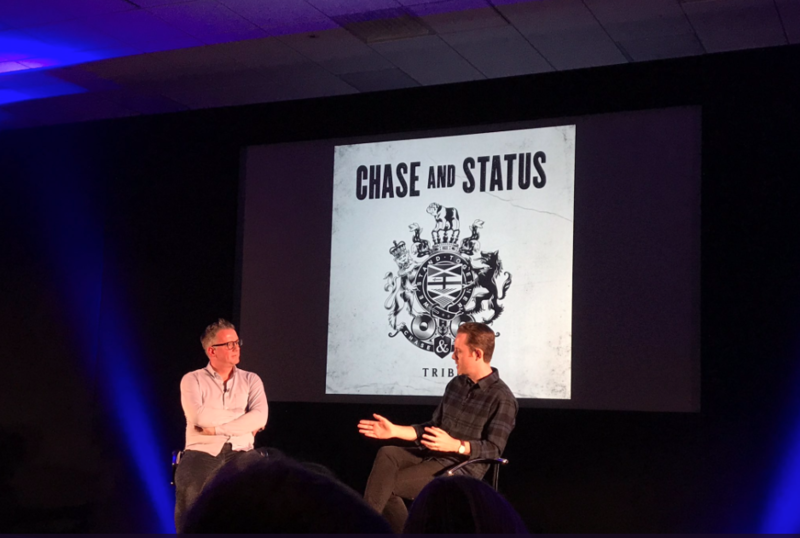 One of the highlights was the interview conducted by Peter Ford with Chase and Status’ very own Will Kennard (aka Status). I have long been a fan of Chase and Status and was amazed when Mr Kennard appeared on stage! He provided a fascinating insight into his own education and how although he attended a good school, was not engaged with the education available there. He passed his exams and went to university as he felt he had too, but “dropped out” after a year (much to his Mum’s dismay) to concentrate on his true passion; electronic music production and DJing. It proved to be the right choice as Chase and Status are now global superstars within their scene and regularly tour the planet, headlining major music festivals across the planet. We also got a sneak preview of their new album, Tribe, which sounded typically awesome. However, the most inspiring aspect of Will’s story was that he used his negative experience of education to try and make a positive difference to young people today by forming the East London School for Arts and Music (ELAM). The objective of ELAM is to give children the opportunity to develop their skills in music, arts and drama, regardless of their background. Furthermore, their unique curriculum allows the fusion of songwriting, poetry, news articles, gig reviews, and even plays that have been performed at the National Theatre. The dreaded OFSTED had even confirmed what a stellar job Will and his team are doing when they awarded the school ‘Outstanding’ in their most recent inspection. I have already used Swift Playground, Apple’s quite excellent coding App, with Year 7 and received fantastic feedback from students. However, it looks like there may be even more excitement next school year as there is now bluetooth connectivity to robots, drones and musical instruments including Lego Mindstorms Education EV3, the Sphero SPRK+, Parrot drones and more. 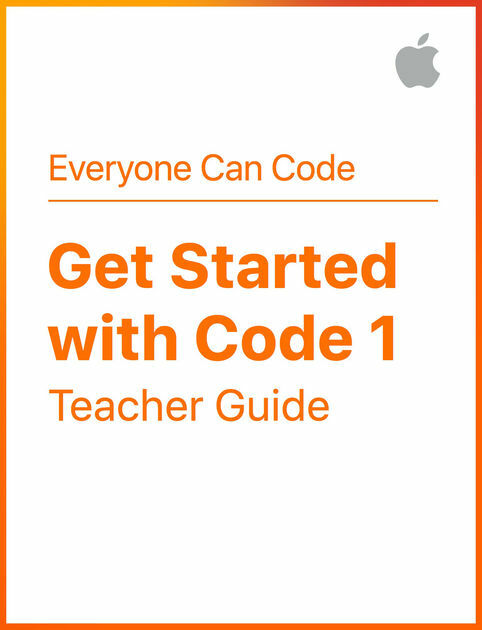 Furthermore, the younger pupils will be able to enjoy more coding as I will be using the free Get Started With Code teacher guide. I will be using it alongside Tynker, CodeSpark Academy and Keynote. All resources are free and each lesson has editable slides, purpose built for the classroom and importantly, in case you get stuck, the answers! If you are a teacher on Twitter, you may have noticed a sudden burst of #classroomclips appear on your timeline. 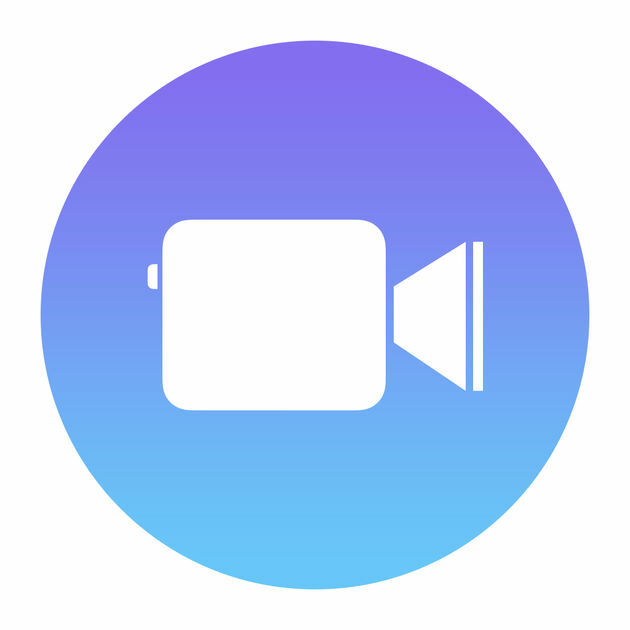 One of the main reasons is that us ADE’s were set the challenge of producing something useful, tangible and constructive using the new, simple and intuitive Apple App, Clips. It is free and allows for very quick production of pretty professional looking video clips, ideal for sharing on social media. I have already seen some brilliant projects unfold, such as the #ClipsTours videos which showcase parts of the world visited by ADE’s or the @TechTeachGoals team who are now sharing short but useful hints and tips for #Edtech use in the classroom. However, I am most excited by the prospect of seeing what the pupils will produce when back at school and are unleashed upon the Clips App themselves. Over the summer, we are lucky enough to be adding 20 brand new iPads to our resources at King’s ready for September. They are the new ‘iPad’ which means that we will be able to set up users on the devices who will be able to log-in and find their respective set up. Our existing shared iPads were iPad Mini 2’s and although they have proved brilliant for our pupils, there were lots of occasions where work was lost, wrongly edited or settings had been changed. 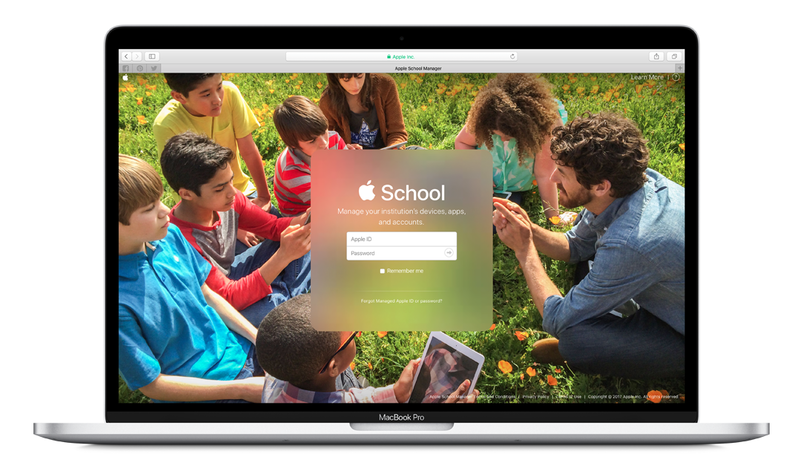 Instead, with Apple School Manager and shared iPad, individual users log-in to the device to find their own unique settings. We will be among the first schools in the UK to be using the new feature and I can’t wait to get started. Regarding the old devices, they will now be exclusively for Y4 whilst the new devices, for Y5. Furthermore, we are lucky enough to have 1:2:1 iPads in Y6,Y7 and Y8 so our pupils iPad provision has never looked so healthy.